Meet the lady who single-handedly regained Tequila 1921’s traction in 34 states. One of the more prized and beloved tequila brands of the past twenty years has to be Casa 1921. Following a series of mishaps, poor business deals, and just plain bad luck by the owners of the brand, Anahí Rivera came to work in Texas for Casa 1921. She was a fresh-faced twenty-something marketing graduate straight out of university in Monterrey, Mexico. 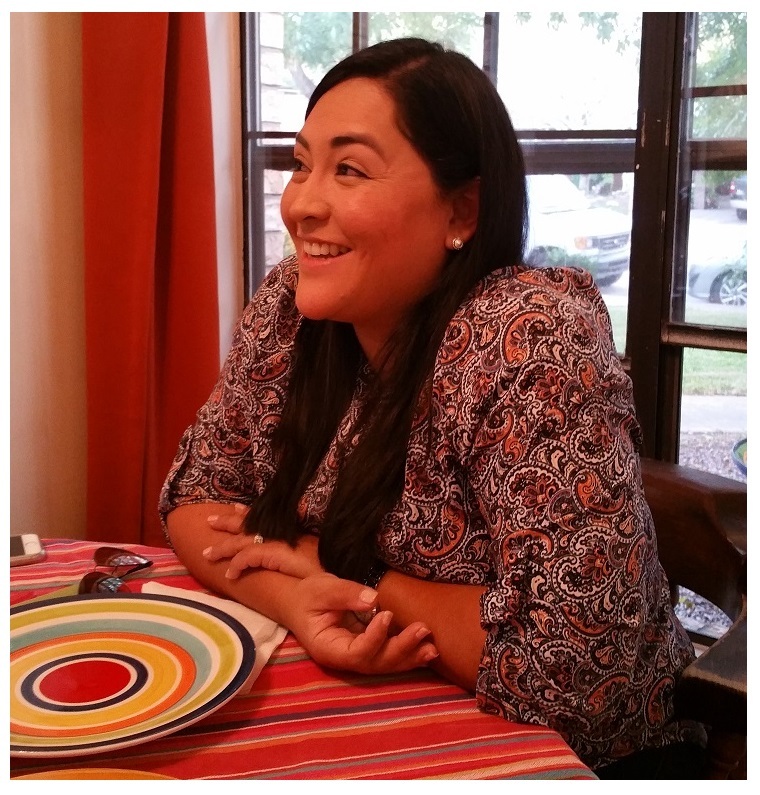 Eleven years later, she is the Brand Manager and partner in the importation company, Casa 1921 LLC. Anahí has practically single-handedly grown the venerable brand and regained its traction and following in 34 states. Here, Ms. Rivera also displays what other products she represents in her portfolio, which now includes Tequila Don Pilar. We were proud to have had Casa 1921’s wildly popular and much sought after La Crema expression on both Tequila Aficionado’s 2015 Dia de los Muertos Tequila And Mezcal Tour, and 2016’s Heartland Tour. 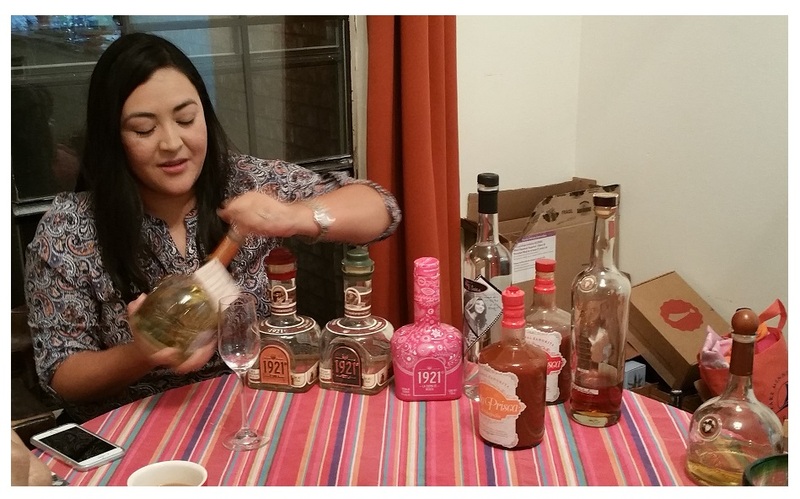 During a casual dinner at the Tequila Aficionado Test Kitchen, we asked Anahí Rivera our standard questions for the Women In The Tequila Industry collection. And, in a Tequila Aficionado first, we present her videotaped responses to our questions, here, as read off camera by CMO, Lisa Pietsch. TA: (Bonus Question)–What can Tequila Aficionado do to help consumers understand the value that goes into a bottle of craft tequila? 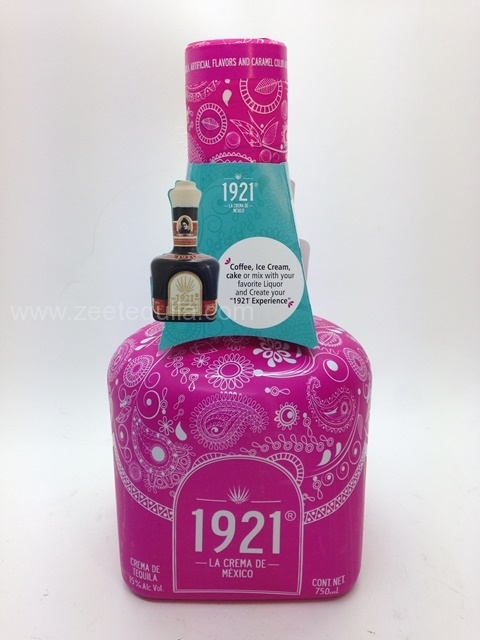 @1921_tequila: The importance of a woman’s touch.